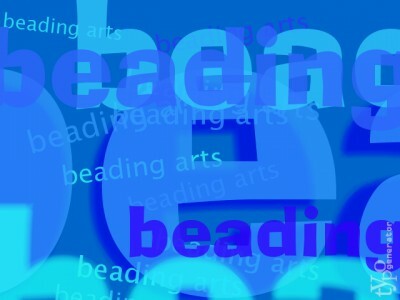 Beading Arts: heART beats from other blogs! Is your jewelry business ready to hire help? How long did it take you to make that...?